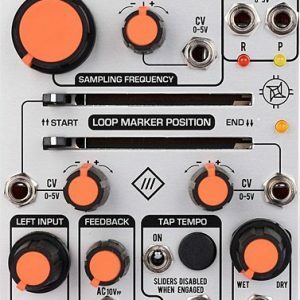 A legendary analog filter design available at last in your modular system. 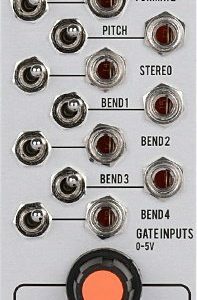 Easily the most notorious feature of the POLIVOKS keyboard, the 2-pole filter circuit now has simultaneously available low- and band-pass outputs. 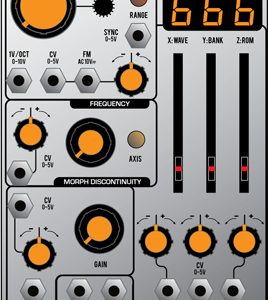 From the pleasant saturation of bass frequencies when overdriven, to the satisfyingly unstable self-oscillation, this filter design is utterly unique. A 2-input audio mixer and some modulation inputs have been included for patching convenience. This device is part of the IRON CURTAIN ELECTRONICS system and is created in collaboration with Vladimir Kuzmin, the designer of the original POLIVOKS synthesizer. 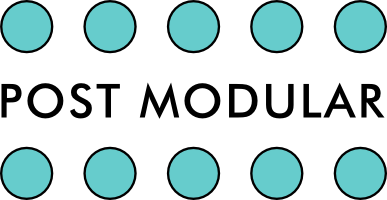 The module uses original Soviet integrated circuits in the filter core to preserve the character of the Polivoks design. 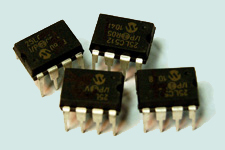 Original USSR integrated circuits used in filter core. Created in cooperation with the Polivoks designer Vladimir Kuzmin.